tamu-lioness has started a donation pool! Please donate it's so important to me! I like warm hugs - Olaf from Frozen. Hi my name is Caroline but in Poland I'm Karolina. 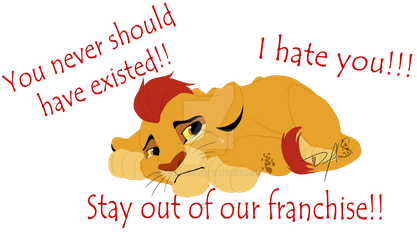 I love My Little Pony Friendship is Magic and The Lion King. My favourite character is Princess Luna and Celestia(only when she was young because I love her pink mane),Fluttershy and Sweetie Belle. 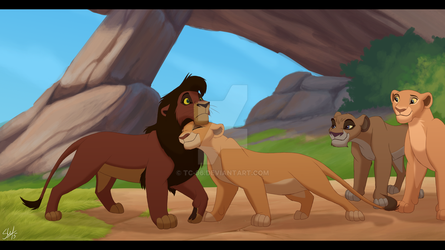 In TLK I love Kiara Tama and Tojo. If you watched me I can watch you too.Oh and leave comments please. Wszystkiego najlepszego! Szczęścia, radości, miłości, dużo weny do pisania opowiadań i dużo rysowania Ile to już latek Tobie wybija?